by Admin.In Counters, Encoders, Position, Potentiometers, Principals. OPKON’s core product has traditionally been Resistive Linear Position Transducers. These position sensors are commonly applied in plastic injection machinery, textile machines, transfer and hydraulic, metal forming machines and general automation applications. In the recent years, OPKON has started production of rotary magnetic encoders and linear magnetic incremental sensors, and Rotary potentiometers for Angle Measurement. 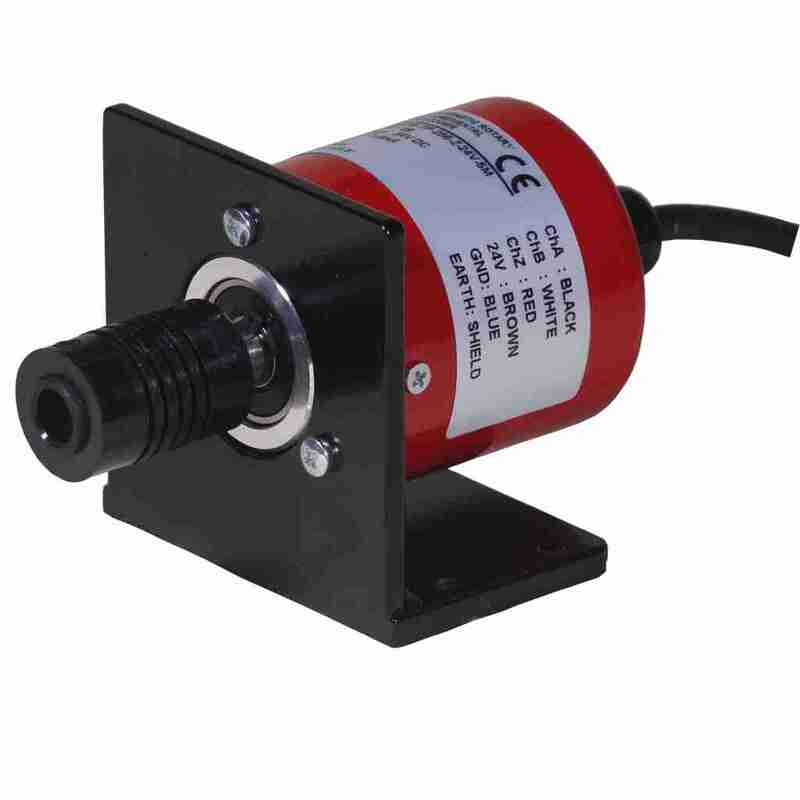 Signal outputs from 0-5vdc over a rotation angle of 45°, 90°, 180° or 360°, with IP Rating of IP-64. Models are available in a male shaft version c/w Flexible coupling and Mounting bracket, or a Blind hollow shaft version with flexible tether mount.